The Grand Turks Islands have not only the most beautiful beaches in the world, but nature lovers can discover a very interesting flora and fauna during their layover on a cruise. Writers who are booking the “WRITERS CRUISE” will find on their “day off” at this amazing part of the Caribbean plenty of possibilities for bird watching (don’t forget binoculars!) and to study local plants. The salt ponds and inland marshes serve as excellent feeding grounds for resident and migratory birds. Search for Great Blue Herons, Flamingos, Osprey and Pelicans alongside Egrets, Terns, Frigates, Boobies and other water birds. As part of the National Parks system more than twelve small cays have been set aside and protected for breeding grounds. 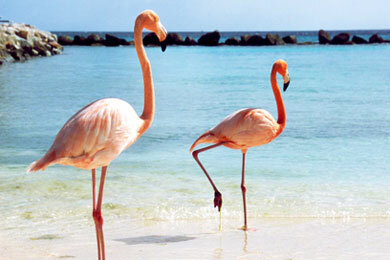 170 species of bird can be found in the Turks and Caicos Islands from Pelicans and Flamingos to Osprey and Cuban Crows. These bird species provide a paradise for ornithologists. Agaves, called sisal locally, were commercially grown until the 1920’s. Today sisal plants – Agave – can be seen around the islands growing wild and some have been planted in the Museum Garden. 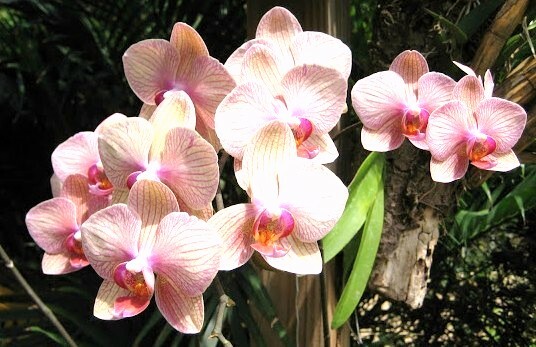 Native plants that can be found including the Turks Head Cactus, Sea-Island Cotton, a wide variety of Orchids, Native Oak and Mahogany (both used for boat building), Mangroves, Lignum Vitae, silver and green Buttonwood, Sea Grape, wild yellow Allamanda, Acacia, Sea Oats and Cordia. 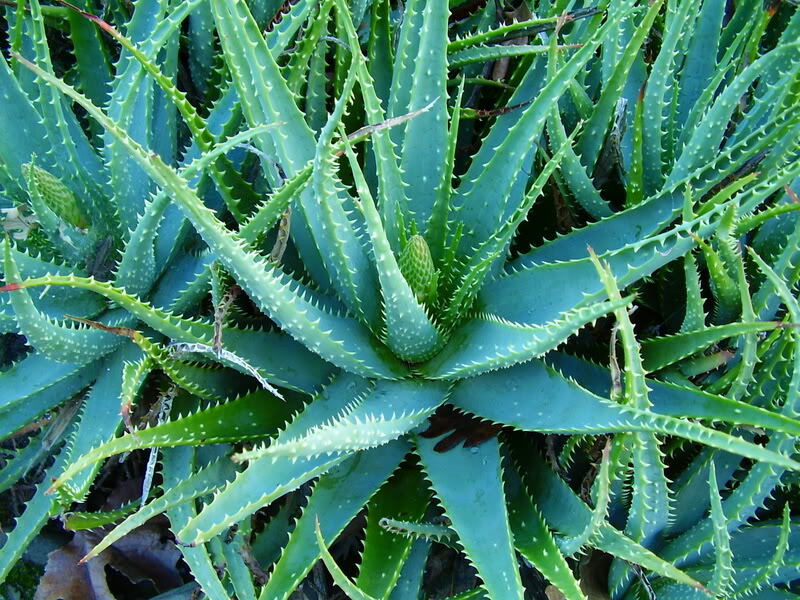 There are also a wide range of plants that have been brought here such as Aloe Vera, Coconut and wild Pomegranate. If you enjoyed this blog post, please feel free to check out all previous posts of this blog if you haven’t already. Why not sign up to receive them regularly by email? Just click on “Follow” in the upper line on each page – and then on “LIKE” next to it. There is also the “SHARE” button underneath each article where you can submit the article to Pinterest, Google+, Twitter, Facebook, Tumblr and StumpleUpon.